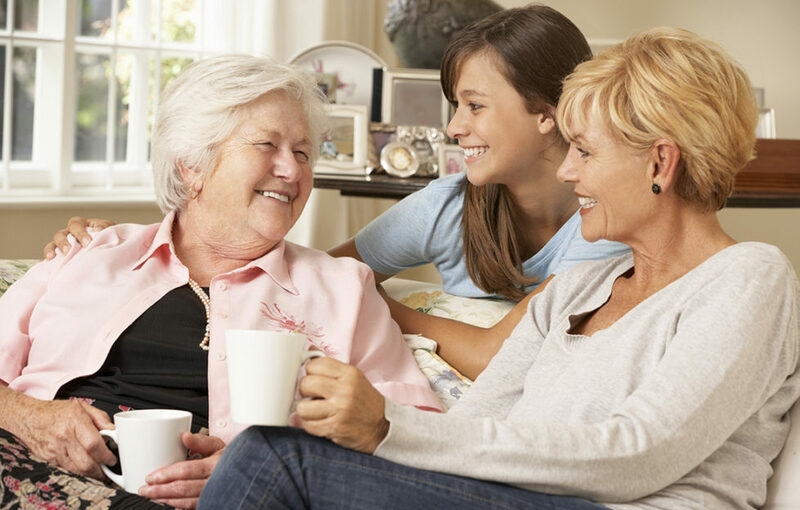 There’s never been so much pressure on younger kids and teens to look and behave in a certain way, with parents and grandparents sometimes unsure how to support them. Two new publications are now available aimed at easing the challenges of growing up – particularly around the topic of mental health – giving young readers the tools needed to navigate their way through this tricky stage. Incredibly 84% of teens feel that pressure to look a certain way is one of the main causes of mental health problems in young people. 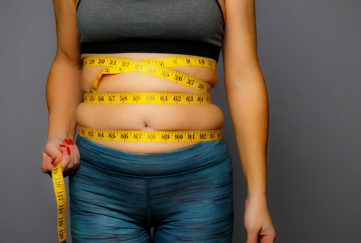 The alarming stat comes from teen magazine Shout’s recent reader survey, carried out to mark the launch of their new magazine, The Feel Good Guide – the happy mind and body magazine. 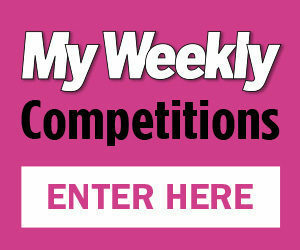 The exciting new product from DC Thomson Media aims to inspire, empower and boost the confidence of girls aged 10-14. With almost 80% of survey respondents agreeing that adults don’t understand the pressures they face, The Feel Good Guide offers a supportive, encouraging voice whilst tackling issues affecting teens with empathy, humour and practical advice. We created The Feel Good Guide because we want our readers to feel happier, more positive and confident enough to take on anything. 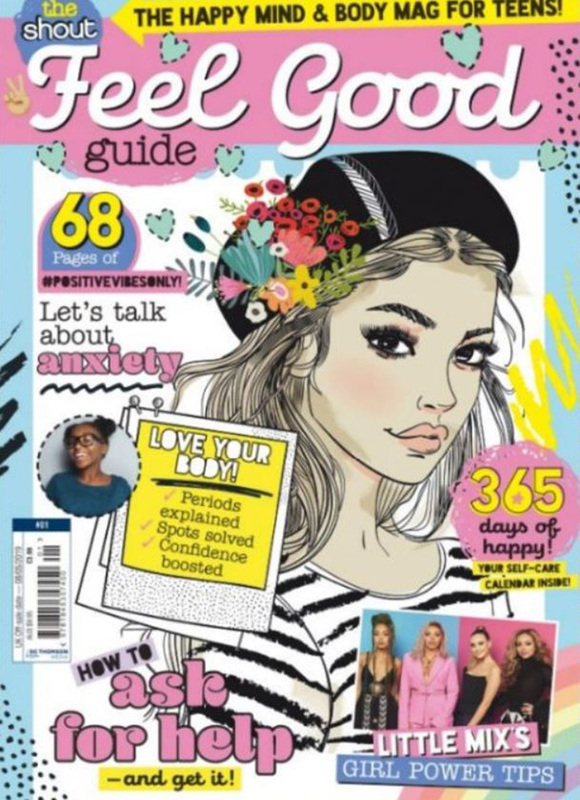 “Navigating those tricky early-teen years has become harder than ever, so the aim of the magazine is to act as a handbook of sorts, covering everything from mindfulness to periods, anxiety and the importance of getting a good night’s sleep. We acknowledge the results of this survey and, through Shout and The Feel Good Guide, we seek to be that ‘best friend’ for those going through the challenges that being a teenager brings today. The Feel Good Guide by Shout is on sale from January 27 until May 8, 2019 priced at £3.99 and is available at newsagents and supermarkets, and online. 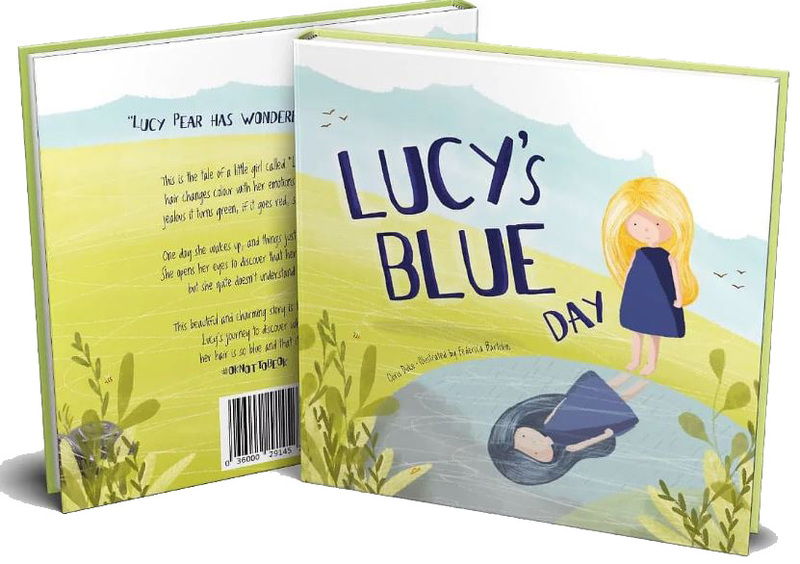 Author Chris Duke has found a wonderful way of helping younger children understand mental health issues in his story book Lucy’s Blue Day. Lucy is a very special little girl with magical hair which changes colour with her emotions. 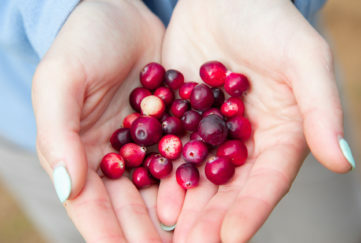 If she is feeling happy, it is purple. If she is jealous, it will turn green. Chris’s charming story is the tale of when Lucy wakes up and her hair is blue, and she doesn’t understand why. She soon learns that it is #OKNotToBeOK. 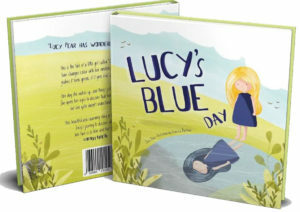 You can buy Lucy’s Blue Day here.